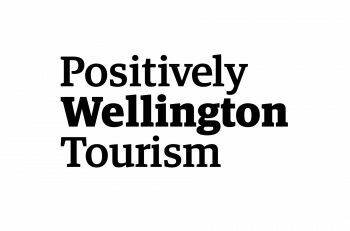 Positively Wellington Tourism (PWT) is a council controlled organisation (CCO) responsible for marketing the coolest little capital in the world as a destination. We are a public-private partnership, funded through the Wellington City Council and a variety of regional and commercial partnerships.We position Wellington as New Zealand’s ultimate urban destination; our capital of cool if you will. We didn’t make that up because we’re snazzy marketing types. It’s true. People other than us say so all the time. In fact Lonely Planet Best in Travel 2011 says Wellington is the coolest little capital in the world. Take a look at WellingtonNZ.com for all the details.